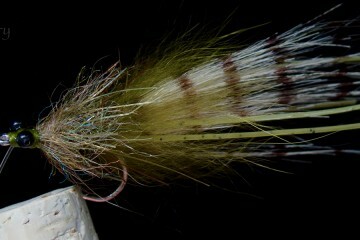 Norm Zeigler’s popular Crystal Schminnow (part shrimp and part minnow) was originally tied in white with a trimmed tail. The tail in my version above is untrimmed. 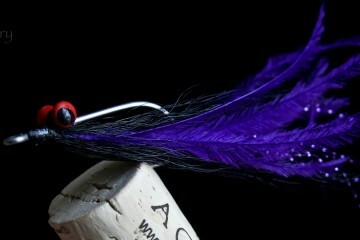 Norm’s original idea was to create a lightweight fly aimed at targeting Snook in the shallow waters along beaches in South Florida. A light fly was important to keep splashing to a minimum. The original Schminnow was first created 15 years ago. To this day, Norm indicates the Schminnow has landed 55 species of fish in salt and freshwater. If my facts are straight, he’s caught 34 of the species himself. Schminnows can be tied with dumbbell eyes to make them heavier. 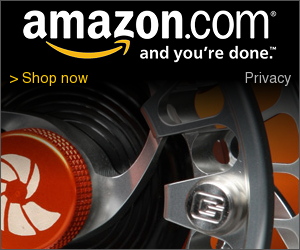 The deeper water version has been known to round up Seatrout, Pompano, Striped Bass, and more. 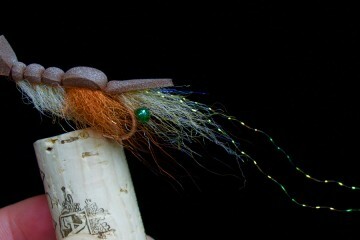 Norm Zeigler’s Fly Shop is located on Sanibel Island, FL – stop in and share your Schminnow success stories. 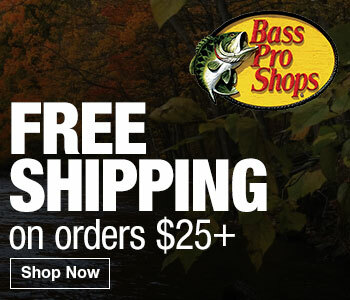 If you don’t have any now, you will! Here’s a map. 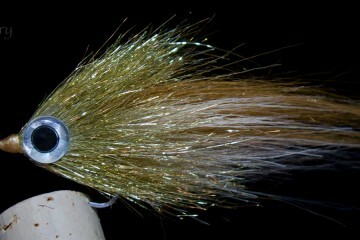 This particular fly was designed to attract Snook – many other species will also take the fly.